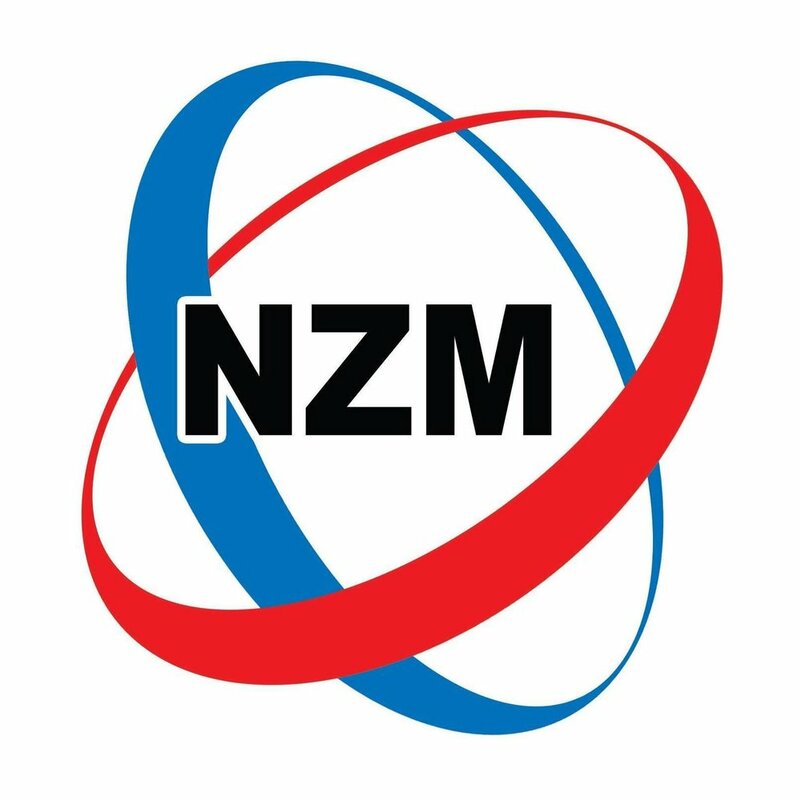 Nay Zin Min Logistics & Transportation was founded in 2011 as a domestic freight forwarder for small businesses or shops across Myanmar. Advanced and innovative operational techniques enabled us to appreciate almost immediate growth and success. Since 2011, through both grass root growth and acquisition we have grown, not only in size but in the scope of our operations. We are pioneers in Domestic Logistics, with agents and offices across Myanmar. We successfully offer our customer complete transportation service, which is tailored to their precise requirements. Our greatest asset has been our dedicated staff of employees. The motivation, perseverance, loyalty and willingness of our staff to strive for excellence has made it possible for Nay Zin Min Logistics & Transportation to compete successfully in the relevant marketplace. We are proud of what we have accomplished, and while striving to maintain sight of our original goals, we will continue to expand and broaden our scope of operations. The reliability of Domestic logistics and transportation depends on the successful management of information when linked to actual real time data. It's a competitive advantage for shippers when fast, accurate, and necessary information is available at the right time, anywhere in the nation. Our Information systems provide up to the minute tracking and all the historical data associated with a shipment so that a clear picture can be delivered to our customers at all times. It is our desire to handle a shipment from its inception to ensure a problem free shipping experience. Move your cargo on time. Whether you need to move components to production sites or deliver finished goods to retail shelves, we can meet your timing requirements. Nay Zin Min Logistics employees are spirited and will work hard to get the job done. We use our logistics capabilities and resources to optimize supply chain. We help accelerate time-to-market, realize new cost efficiencies and ensure supply chain integrity. We create better processes and services, streamline supply chains, reduce costs and move goods to every part of the nation. We support customers and improve overall supply chain. We promote competitiveness in domestic markets. We provide logistics services to virtually all key industry sectors. To offer innovative, high standard and cost effective shipping services to our valuable and devoted customers across Myanmar by accumulating value with superior customer service and after-sales services package with Transportation, Freight & Logistics Management. Nay Zin Min Logistics: We will work together, management and staff, to become a nationwide leader in Logistics & Transportation Services. INTEGRITY: We will be honest and responsible when working with our customers, colleagues and communities. SAFETY and HEALTH: We will work in an environment that promotes the health and well-being of the individual. QUALITY: We will provide services that meet and exceed customers’ expectations. PEOPLE: The Key to our success is to involve our greatest assets, our employees, in an environment that encourages communication, involvement and teamwork. EXCELLENCE: We will relentlessly pursue continuous improvements in everything we do to create significant competitive advantage and bring new, innovative and creative ideas and services to our customers. PROFITABILITY: We are dedicated to earning a return on assets that will enable growth. ACCOUNTABILITY: We are accountable, individually and in teams, for our actions and our results. MANAGEMENT COMMITMENT: The Total Quality Management philosophy must be pulled from the top. Management must have a clear vision of the overall goal. Management must show support, leadership and commitment to this goal by allocating the necessary resources. CUSTOMERS: We will be ever mindful, committed and responsive to our customers’ requirements & surpass their needs through innovation and creativity. We are, first & foremost, a service company; a team of dedicated customer service professionals. Customer service is an investment, not a cost. We will figure a method to define, measure & manage customer satisfaction in a way that links to financial results. EMPLOYEES: All employees will strive to be conscientious and is responsible for the safeguard and reputation of our Company. To become a prominent Transport, Freight & Logistics management service provider in Myanmar. Our vision, mission and core values are more than just words. They are the fundamental upon which we establish a successful company in the domestic Freight forwarding & Logistics industry. Dedication to Excellence: To supply high quality results in all we perform. Excellence does not amount to better, it means the best. Competitive Advantage: To enable our clients to stay ahead of their rival/competitors by furnishing desirable solutions, customer service and results. Strong Leadership: To champion changes which revamp results for our clients. To execute the right thing and not simply to perform things right. Customer Focus: To exceed and overthrown our customer expectations for service and value by building and maintaining strong customer relationships to promote long-term commitment and satisfaction. Integrity: To continuously exhibit ethical and principled judgement by practicing the highest norms of social conduct. Performance: To consistently develop plans offering better results and constantly strive for superior personal and professional development. Teamwork: To foster a mutual accountability and culture of collaboration that earns respect and trust.